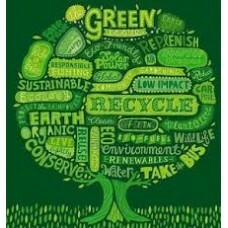 Green Shoots (Parents & Toddler Group at "The Organic Centre" with Fiona Wheeldon Fun Out..
Forest Nature Play Sunday With Ina Gühmann (Last Sunday of every month 2pm to 4pm) Next Na..
Master Class in Organic Pest and Disease Management Ingrid Foley (Saturday 27 April 2019).. 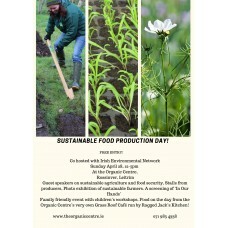 Sustainable Food Production FREE EVENT (Sun 28th April 2019) We join forces wit.. 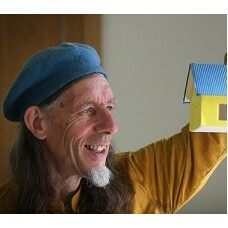 Sustainable Living on €6,000 per Year withBrigit & Ron Beemster (Saturday 4 May 2019) ..
Garden Eco-Shed with Peter Cowman (Saturday 04 May 2019) Part 2 of this workshop will conc.. 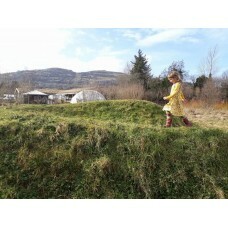 Sensitive Permaculture with Alanna Moore (Sun 05 May 2019) An advanced dowsing day, we’ll ..
Dry Stone Wall Building with Philip Quinn (Saturday 11 & Sunday 12 May 2019) After bei.. Growing Great Herbs. Saturday 11 of May. 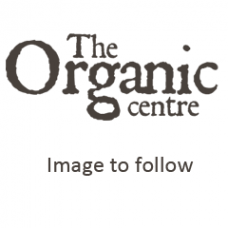 Gaby Wieland (Saturday 11 May 2019) ..
Spring/Summer Wellness with Homeopathy with Eileen Conneely (Sunday 12 May 2019) This cou..
Seaweed Walk and Talk with Prannie Rhatigan (Thursday 16 May 2019) (3 Hours) Seaweed exper.. 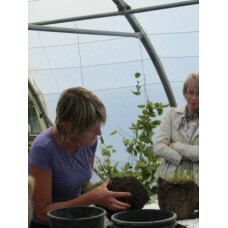 Profitable Polytunnel Growing with Klaus Laitenberger (Saturday 18 May 2019) This course i..
Natural Building Workshop with Feile Butler & Colin Ritchie (Mud and Wood) (Saturday ..
International Biodiversity Day (FREE EVENT) (Sunday 19 May 2019) Come celebrate Bi.. Native Woodland Management with James Griffin (Saturday 25 May 2019) Spend a day in ..